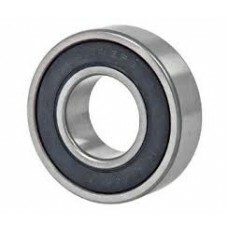 Sealed double row ball bearing. 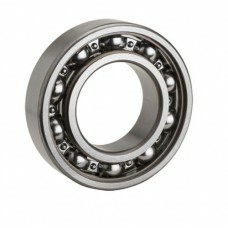 ..
6001LL Bearing sealed ball bearing.. 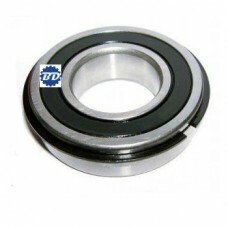 Sealed bearing with snap ring. .. Sealed bearing with snap ring. 15mm ID X 35mm X 11mm wide.. 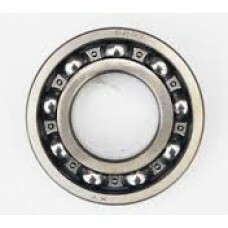 Sealed ball bearing with snap ring. 17mm ID X 40mm OD X 12mm wide.. 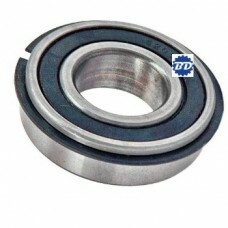 Sealed ball bearing with snap ring. 20mm ID X 47mm x 14mm wide.. 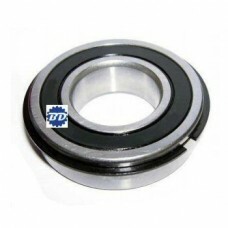 Sealed bearing with snap ring. 25mm ID X 52 mm OD X 15mm wide.. Sealed bearing with snap ring. 30mm ID X 62mm x 16mm wide.. 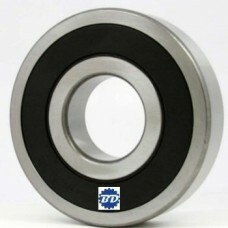 Metric radial ball bearing 32mm special bore . ..